Since 1981 , Robert Doran, Litigation Counsel has represented individuals and small corporations in matters of employment law, real estate and construction litigation, shareholder and partnership disputes and business law litigation. Having developed his skills through more than 35 years of experience serving British Columbia clients in Surrey, Langley, Delta, White Rock and Richmond, Robert Doran is a well-respected counsel with a dedicated legal staff and an extensive track record of providing favourable results for his clients. Robert Doran is an experienced trial and appellate lawyer and has appeared in the Supreme Court, Court of Appeal and Supreme Court of Canada. From his office in Surrey, he helps guide plaintiffs and defendants to successful legal resolutions. He is committed to representing you efficiently and effectively in your legal matters. Contact Robert Doran today for a free initial consultation. Personalized attention — Robert Doran’s clients appreciate the individual attention they receive from their lawyer. He recognizes that it’s important to understand your individual legal needs in detail to secure positive results. Detailed preparation — He is thorough. Based on a detailed analysis of your legal needs, he determines the best course of action and devises innovative strategies to help you reach your goals. Experience — He brings knowledge derived from more than 35 years of legal practice to the assessment of your case. He stays abreast of current legal trends and ever-changing case law to provide comprehensive legal services for every client. Employment Law — In his employment law practice, Robert Doran helps employers and employees in all matters concerning the employment relationship, from in-house counseling on contracts to representation in disputes relating to contracts, payment, discrimination, wrongful termination and civil rights. Real Estate and Construction Litigation — The firm represents individuals and corporations in real estate and construction litigation, including sellers, purchasers, developers, strata property disputes, commercial tenants, architects, engineers, contractors, subcontractors, material suppliers, builders’ liens, residential and commercial projects, commercial leases, insurance and bonding. The firm represents clients in court matters, mediation and arbitration. Shareholder and Partnership Disputes — The firm represents business associates and partners caught in shareholder disputes and partnership disputes. When amicable dialogue between co-owners fails, Robert Doran can help you to enforce your legal rights and resolve disputes. 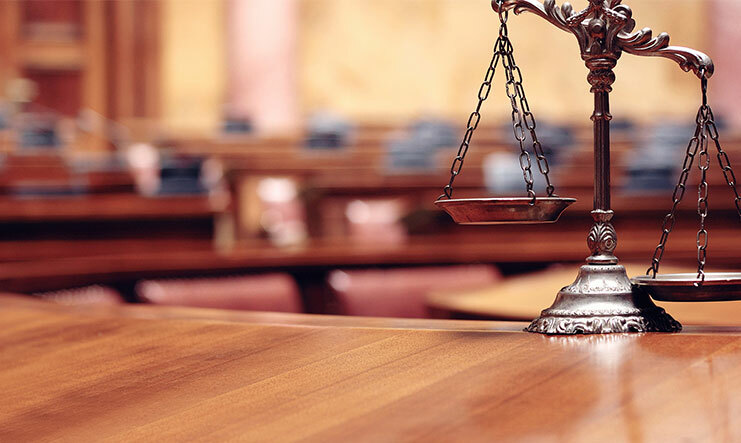 Business Law Litigation — The firm represents sole proprietorships, partnerships, private corporations, and professionals in all aspects of business law litigation. 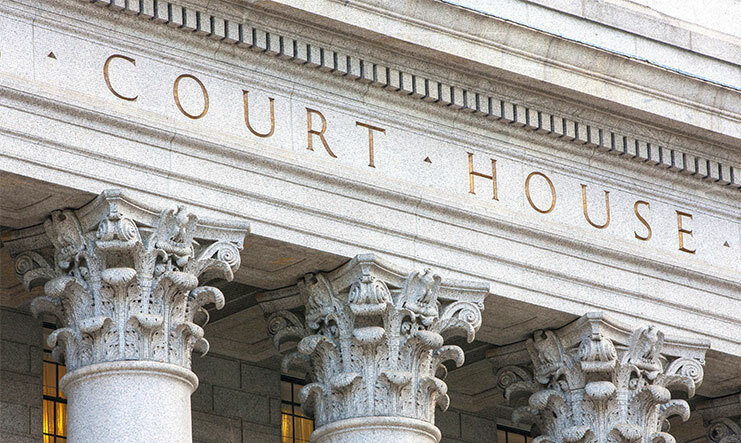 We handle business legal issues of any size or complexity. If your firm must make or defend a claim we are there to help. We will tirelessly advance or defend your rights in court or arbitration, negotiate a favourable settlement on your behalf, or take a dispute to mediation. If your firm is the subject of internet or social media defamation we will act quickly and aggressively on your behalf to remove the material, protect your reputation and advance any claim on your behalf including injunction relief and damages. Our single goal is to protect your best interests. 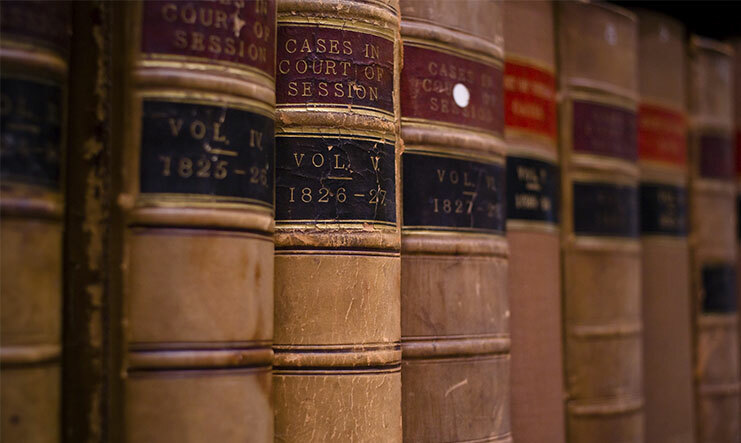 Contact a British Columbia lawyer for your legal needs today. British Columbia lawyer Robert Doran’s clients are provided with flexible pricing models ranging from hourly fees, or fixed/block fees or contingency fees, particularly in employment and wrongful dismissal matters. Clients also have the choice of paying by credit card or debit card. Robert Doran works on all weekdays from 8.30 AM to 5 PM. He is open to meeting clients after office hours and on weekends by prior appointment. Call Robert Doran, Litigation Counsel at 604-542-9455 today to schedule a free initial consultation, or contact the firm online. Litigation Counsel providing legal services with dedication, experience and integrity.